Image copyright © Angela De Martiis. All rights reserved. 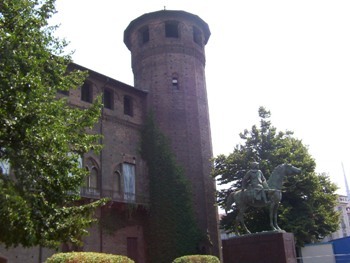 Turin is one of the most accessible cities thanks to the ad hoc structures and services that are designed to make a stay in the city more pleasant for the disabled. This is the official Web site for the city. Find information on the local government and the various services they offer to their citizens and tourists. You hope you never need to use these numbers, but in case you do you will find the numbers to the police, fire department, hospitals, etc. Find the name and address of internet cafes located throughout the region.